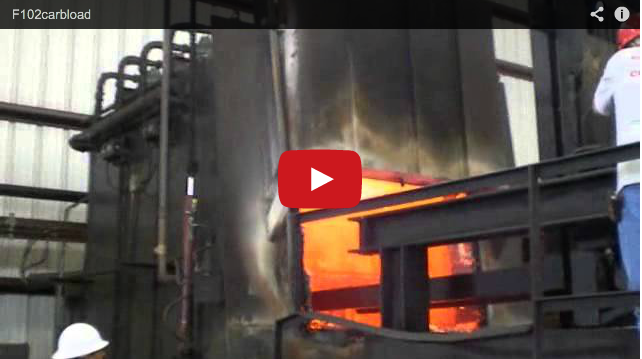 About Us | Specialty Heat Treat Inc. 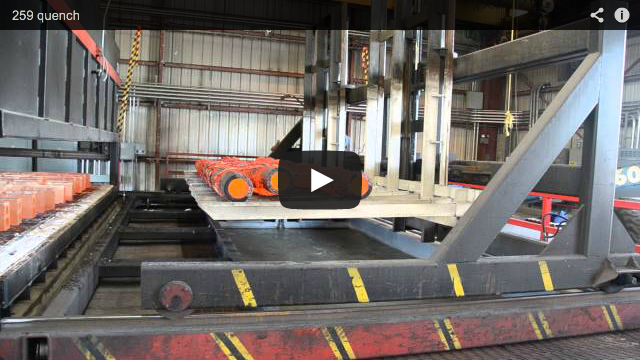 Located in West Houston since 1993, Specialty Heat Treat, Inc. has grown from three small furnaces to forty-two furnaces, including twelve 25 foot furnaces. 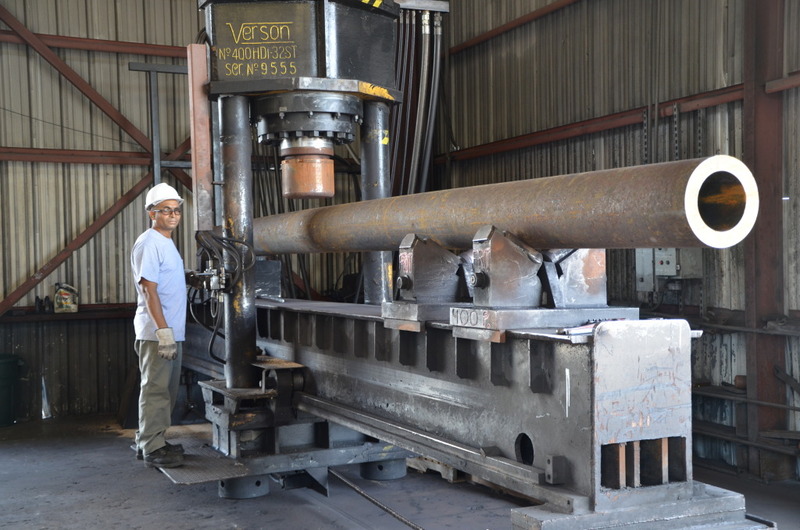 Our customers include small machine shops, large manufacturers, steel warehouses and forgers. Since 1994, our furnaces have been in operation 24/7 in order to provide our customers with the best heat treat results possible in a timely manner. From Houston’s smallest heat treater in 1993 to the largest commercial heat treater in Houston in 2002 and the largest commercial heat treater in North America in 2007, we must be doing something right – give us a try!